Normally, windows 10 apps gets downloaded and installed in the default system directory in your windows PC. Lot of devices like Phone and tablet have limited storage in them. 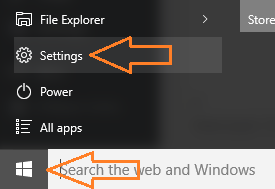 So, it becomes extremely necessary to change the default installation directory location of apps in your windows 10 device. With numerous windows 10 apps being downloaded to your pc frequently, this tip will help you to change the default installation folder of windows 10 apps to a different drive having much larger space to accumulate them. Some devices are also disproportionately configured to make system drive much smaller as compared to other drives. It comes as a life saver in windows 10, as microsoft have given the flexibility to change default installation folder location in your device. 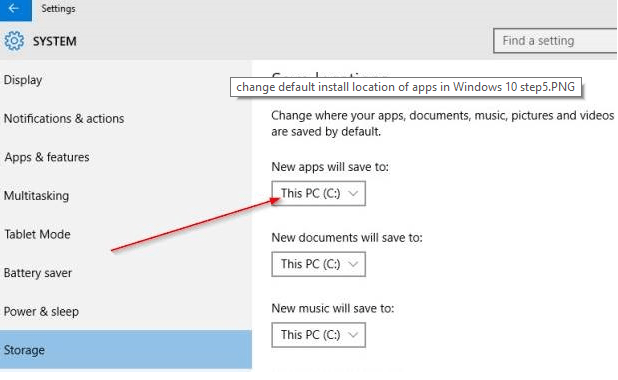 Note – This method does not move the pre installed apps to the changed folder. Only the apps downloaded after changing your default installation folder will be installed in the changed directory. 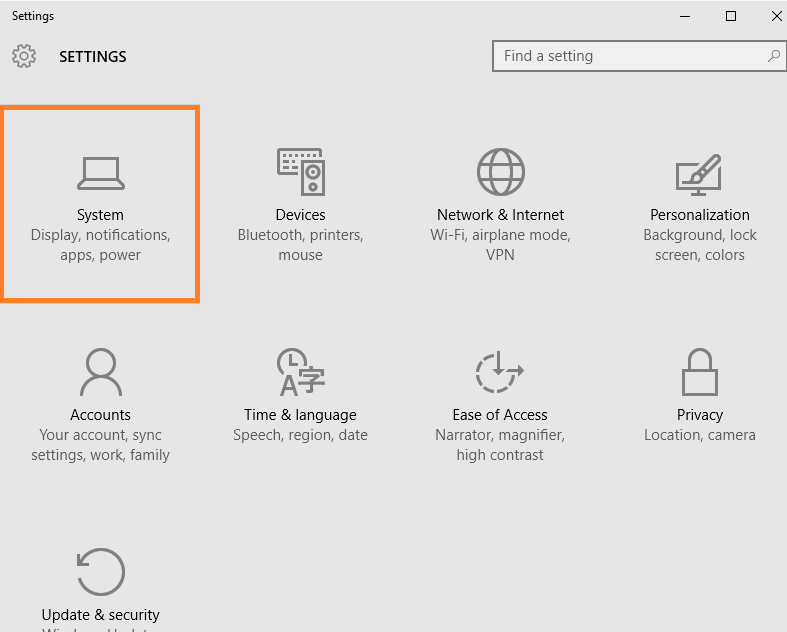 Step 1 – Click on windows icon at the bottom left of your screen and then click on settings. Tip: – You can directly press windows key + i to reach at settings panel. Step 2 – Now click on system in the setting screen which appears. Step 3 – Scroll down the left menu and find storage. Click on storage and then change new apps will save to directory via dropdown. That is it. Your newly installed apps will be installed in the different directory as set by you. Why is my box greyed out?